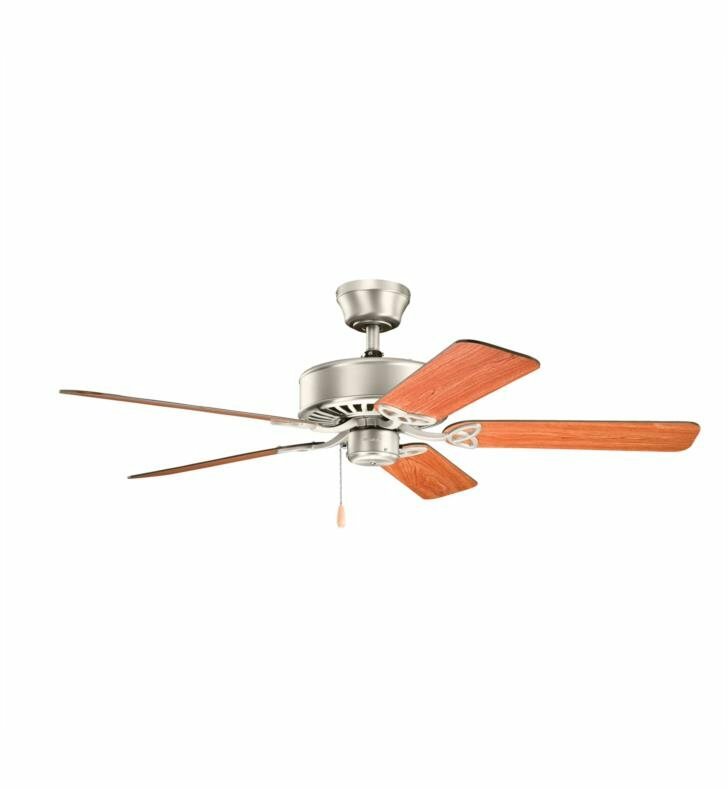 Questions about Kichler Lighting 330100? 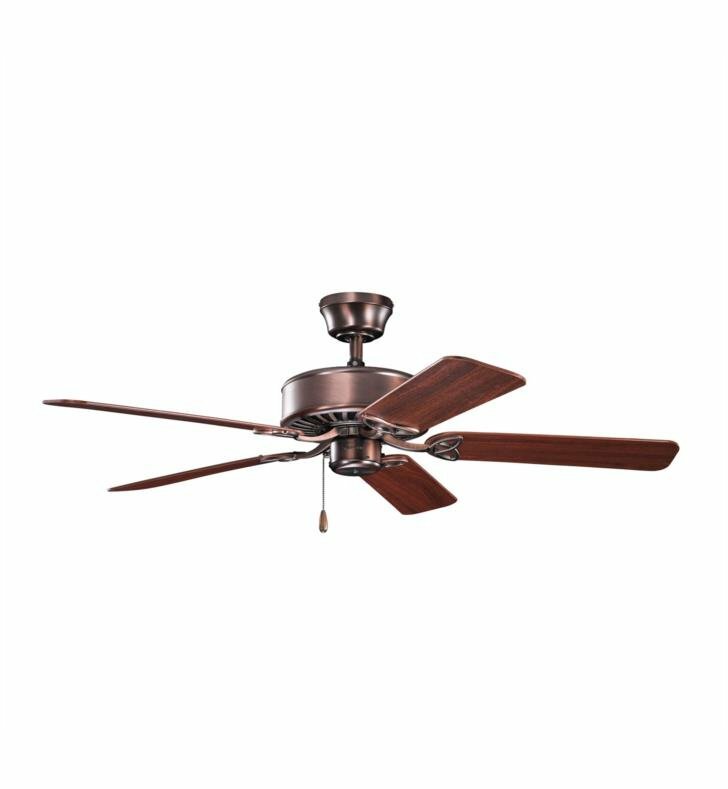 This 50" traditional style Ceiling Fan features five blades and a taller, multi finish housing unit. For added visual interest, angled vent patterns adorn the bottom of the housing. 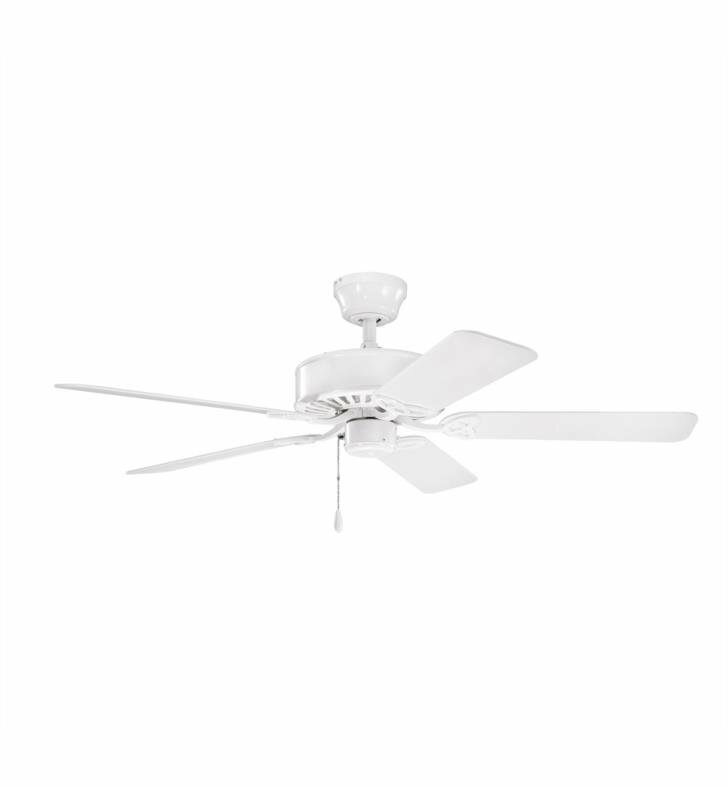 The Renew Ceiling Fan is efficiently designed to achieve an Energy Star rating. 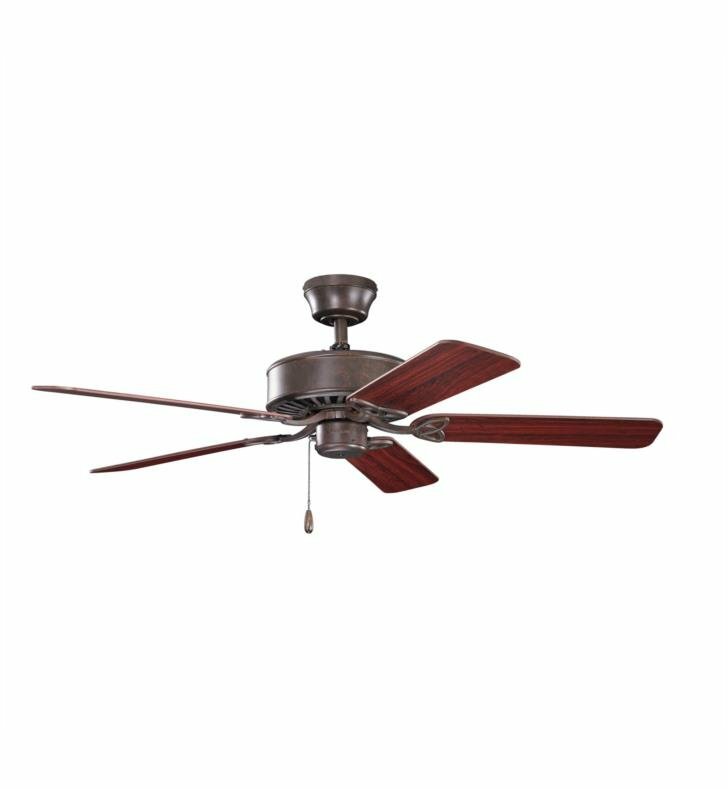 W 50" x H 12 3/4"